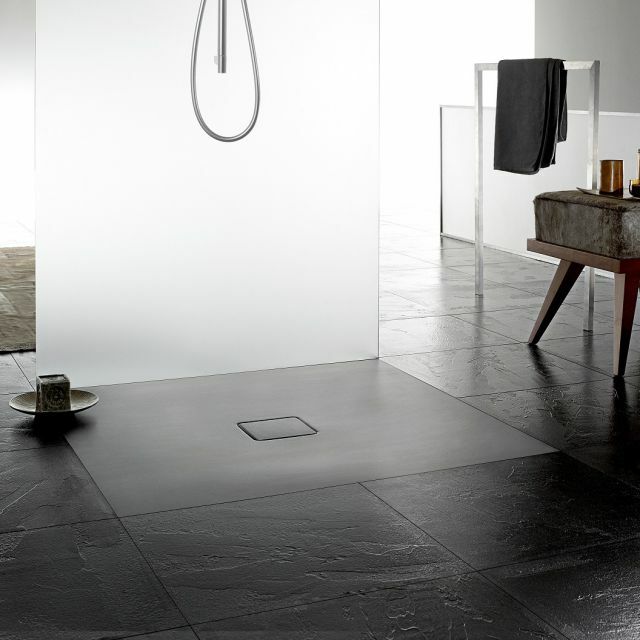 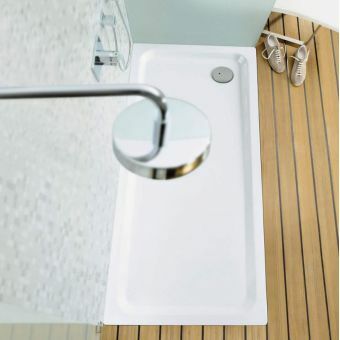 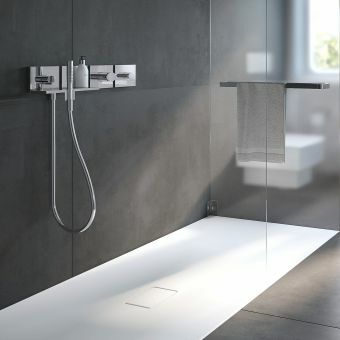 The Conoflat shower tray from leading European showering manufacturer Kaldewei provides a solid, stylish foundation upon which you can create your ideal shower enclosure. 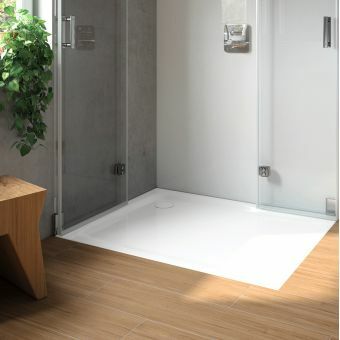 As the tray sits flush with ground level, it provides a seamless look to the bathroom floor and eliminates any tripping hazard. 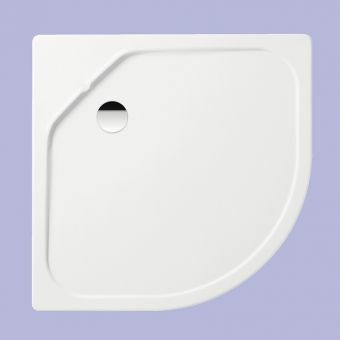 The tray is made from an extremely robust 3.5mm steel enamel and is ensured to last under heavy usage. 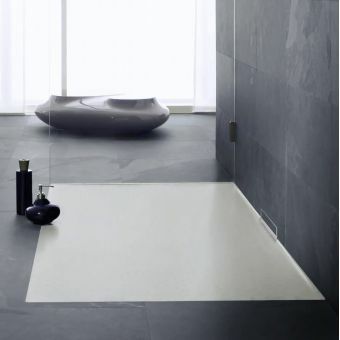 Supplied in elegant white though available in a number of contemporary matt colours such as Catania Grey, Seashell Cream and Lava black on request, 4 week lead time applies as these are made to order. 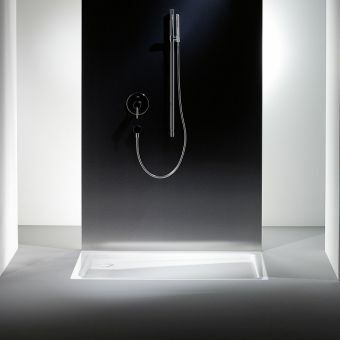 A 30 year manufacturer's guarantee is provided for quality assurance.